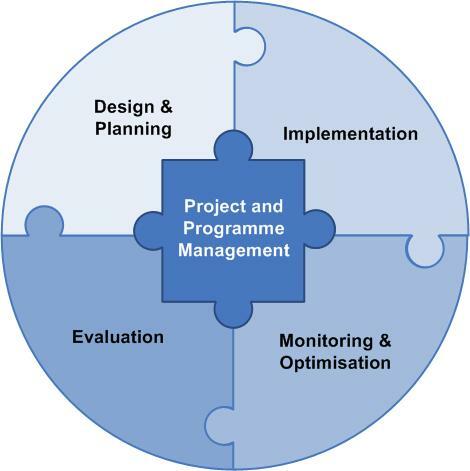 ​KOMIS is a management consulting company specialised in project and programme management in the field of international development. Based on long standing experience of cooperation with international donors, we combine the best of academic expertise with practical experiences from the field to help our clients to design and manage highly performing interventions with a long-term impact. We do not just provide a solution; we work together with the clients in order to find the answer that best fits their needs and requirements. Based in Brussels, KOMIS has built an international network of professional consultants embracing diverse perspectives and cultural aspects. KOMIS aims to deliver high quality outputs within foreseen timeline and available resources guaranteeing the clients’ satisfaction. Development and assessment of algorithms and protocols in data analytics and data mining with emphasis on the security of data.